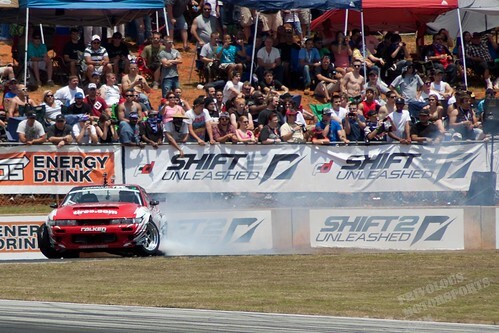 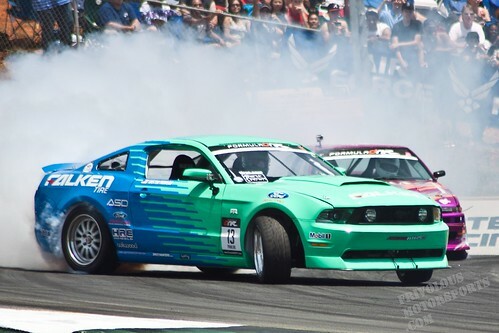 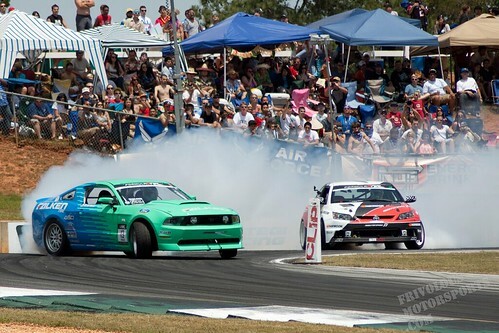 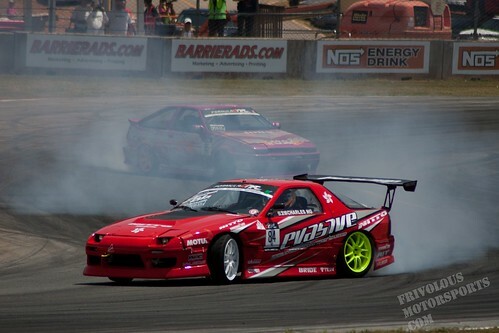 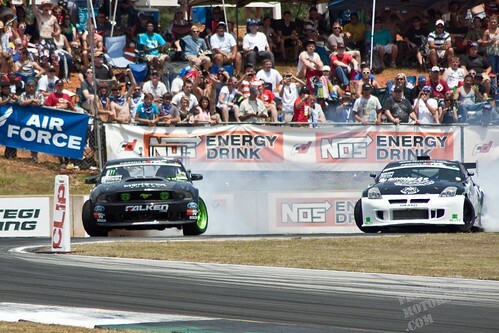 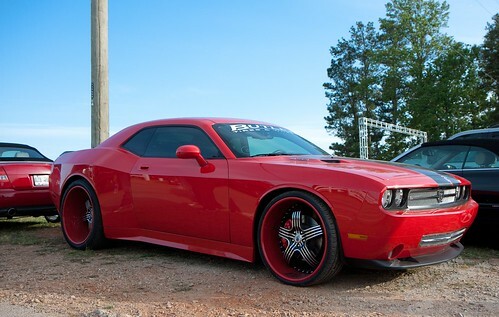 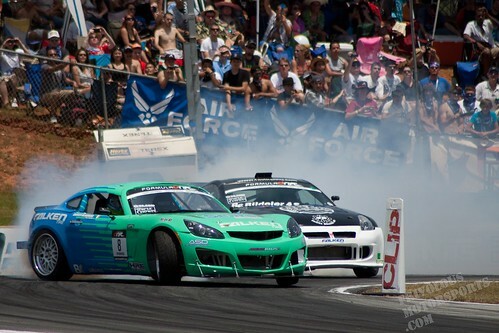 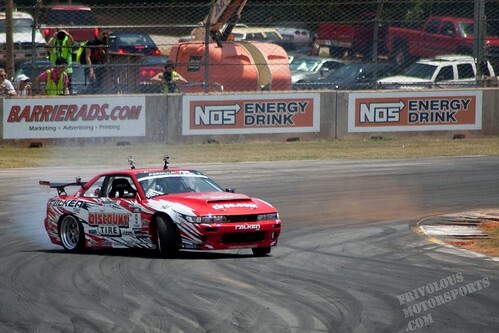 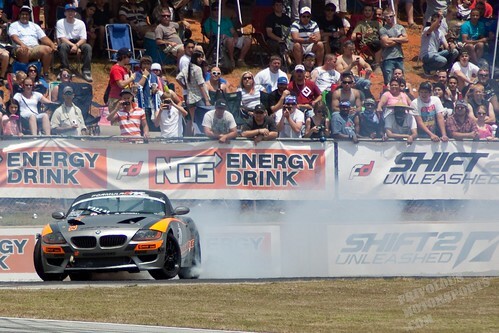 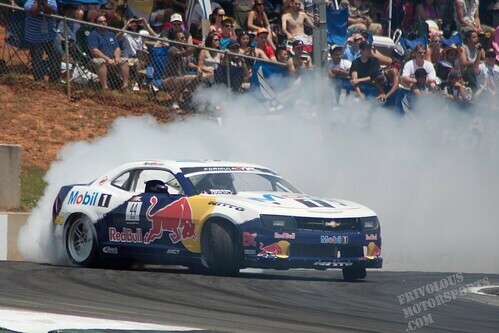 Drift Atlanta 2011 was a great time as usual! 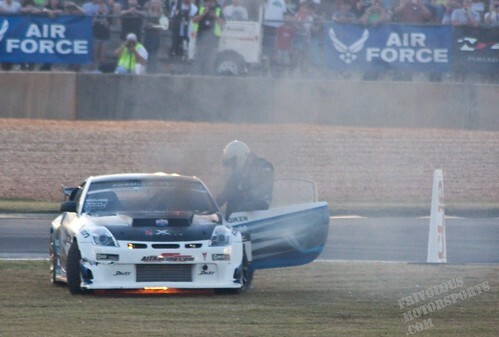 Sorry the pictures are a bit late. 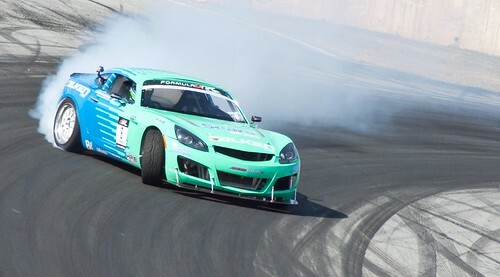 I'm gonna keep this brief because I know you are here to see the pics, so here they are. 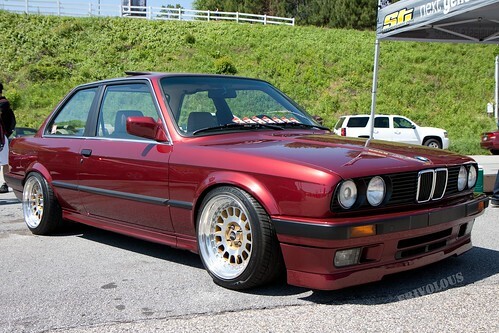 Of course I will start out with some e30 love, this beautiful example was seen chillin in the pits. 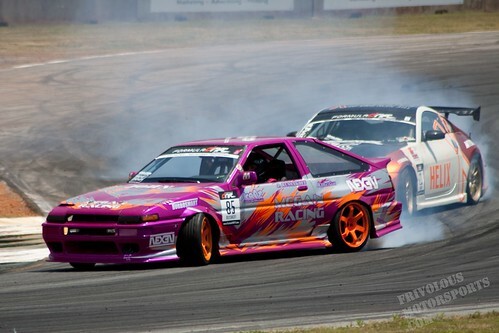 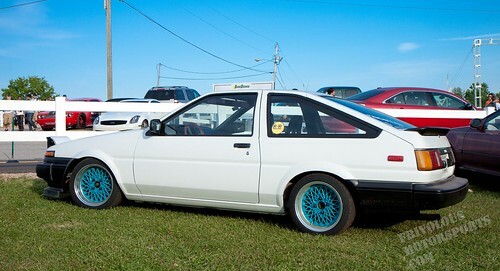 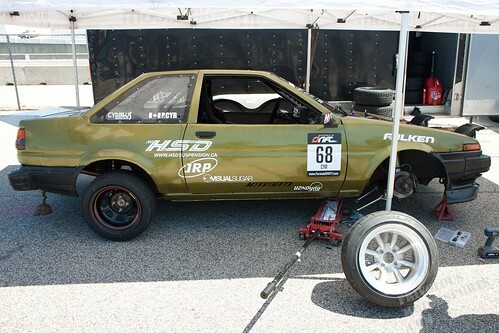 A young team from Canada was piloting this FC20(s2000 motor) powered AE86. 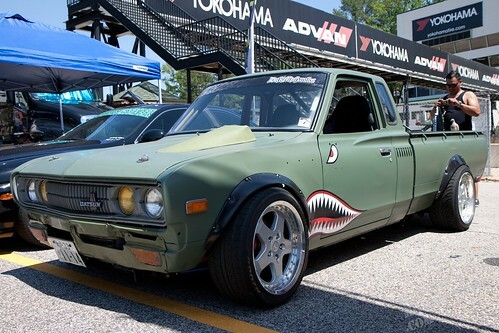 One of the local guys in their mean lookin pickup. 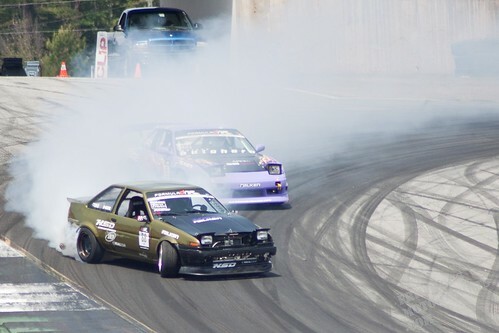 Ish's AE86 rockin the money shot up parking job against the fence. 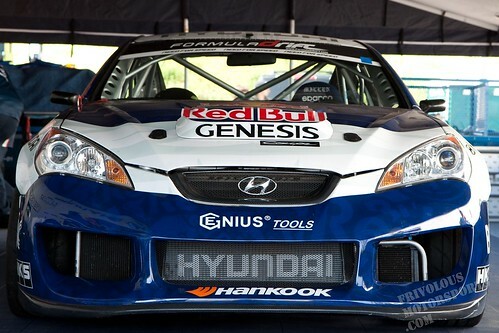 And finally the Genesis all prepared, waiting patiently for go time. 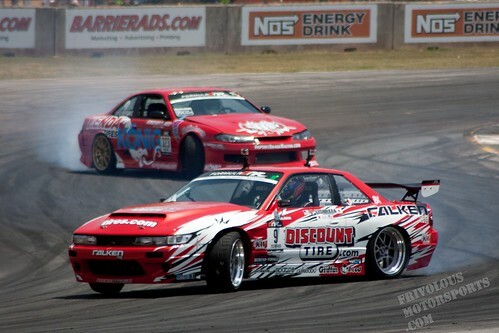 After a good tour of the paddock, and plenty of free stuff, we grabbed some seats with some old friends for some drifting.